Earth Day on April 22nd provides an opportunity for you to learn more about your impact on the environment. Small actions that we take on a day-by-day basis can have a monumental impact on local water and energy resources. Our team has significant experience in helping property owners create a high-efficiency space in their home, and in this latest post, we’ll explain some of the steps you can take for a greener lifestyle. Water heater tanks require you to take a large amount of water from the city’s system ready for use around your home. Now, however, there’s a new solution that’s helping property owners to mitigate their high water usage levels. Tankless systems provide you with hot water on demand. They draw water from the local system only when required. This on-demand method of water consumption ensures you don’t overuse local resources, and you don’t spend hundreds of dollars each year heating up water that isn’t being used. 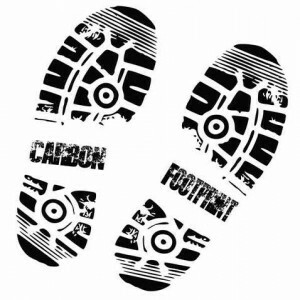 Your carbon footprint relates to the amount of carbon you contribute to the atmosphere through your day-to-day activities. By working together as a family, you can have a significant impact on reducing your overall footprint. For example, instead of driving with the kids to their schools each day, you can take a few minutes to walk. This ensures you waste less gas and contribute less carbon to the atmosphere. 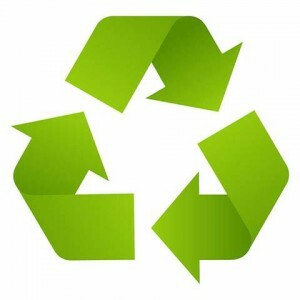 Reducing your carbon footprint can be the central element to your new environmental focus around the home. One of the challenges many people face is that they don’t have access to clean drinking water in the home. This means they rely on water from plastic water bottles bought at their local store. Plastic water bottles are then taken to landfills in their millions, where they take many years to biodegrade. 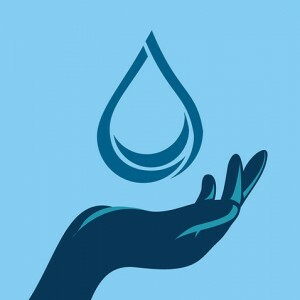 In order to minimize the impact of plastics and the local water bottling companies, you might consider using water filtration equipment in your home. Systems such as water softeners and reverse osmosis equipment can ensure a clean supply of water is available to your families around the clock.